Carry your validated training records with you at all times, no matter what the course or where the training took place. Validate card holder records with a simple tap of a smartphone. 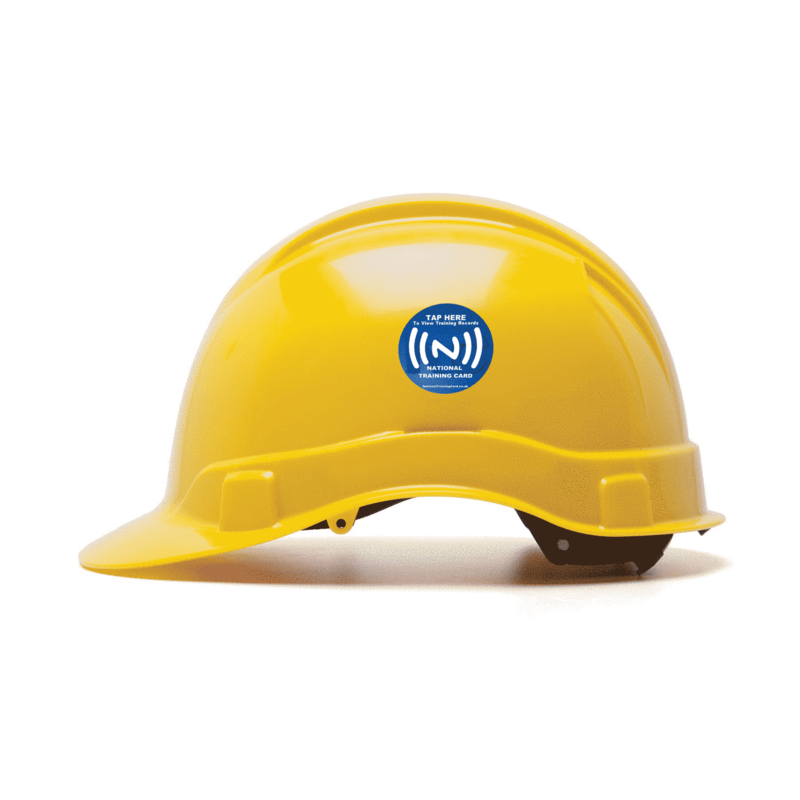 Carrying a national training card and associated NTC smart devices means no more stoppages. Whenever & whatever training records of yours are called upon, you will always have the information available & ready to hand. Your privacy is important to us. 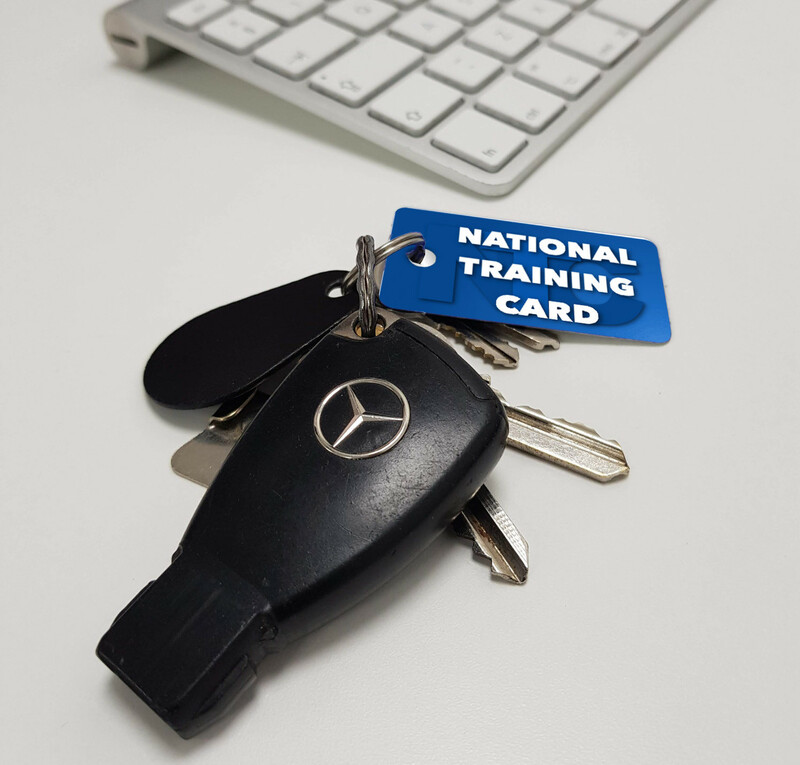 As a National Training Card holder you get to decide on what of your training history and personal information you make available to others. Verifying training records is easy. Retrieve them either online, via the user's smart card, by scanning their RFID key fob or by tapping their NFC sticker with a smartphone. Our passive smart stickers can be placed anywhere providing instant validation of training records on the go and without causing any disruption whatsoever to the card holder. All newish versions of Android and iPhone have the NFC feature / software installed by default. 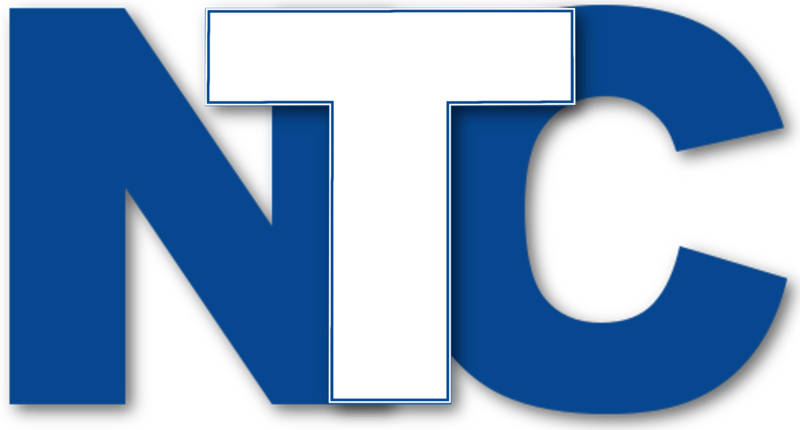 Training All In One Place..
With an NTC master account you can view, manage and maintain up to 10,000 user training records online. 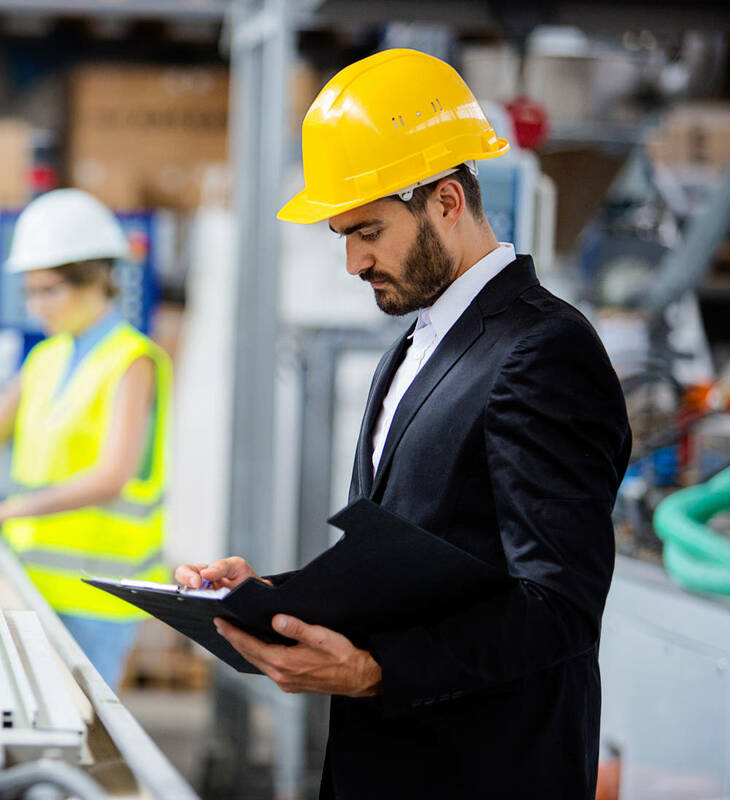 Historical training from 3rd parties can also be quickly and easily uploaded onto a user's account by you or by an increasing number of participating training organisations. The smart technology held by the user never needs replacing. Replacement cards, tags & smart stickers available on request. 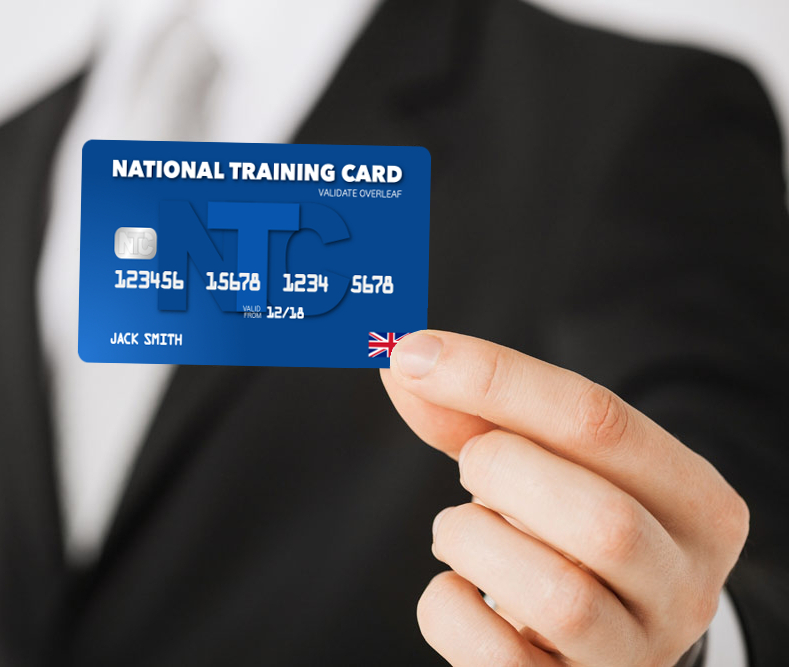 One Card To Rule Them All ..
Spanning multiple industries, the National Training Card scheme takes the hassle out of managing staff training. Especially those asked to produce evidence of their training or competency in order to work or perform a specific job. Passive smart devices. Automatically updated and designed to be worn or be carried on the person remain up to date at all times. They also never need replacing. Smart cards contain the same technology as a debit card, rfid key fobs can be scanned by any smartphone and the NFC smart stickers can be placed anywhere. All being passive none require batteries. 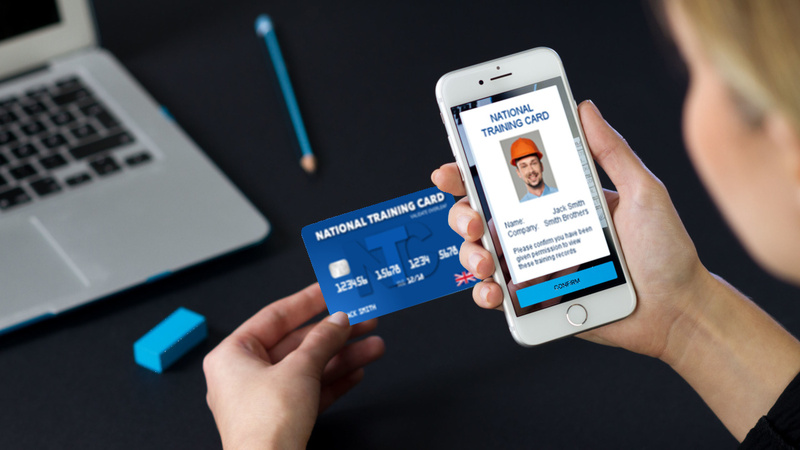 Using a blend of secure web based record keeping and the latest in contactless technology, the National Training Card scheme gives holders the ability to carry all of their training records around with them at all times. Records are maintained online & in real-time meaning that whenever called upon user records are displayed immediately. Tap the key fob or smart sticker with a mobile phone, scan the QR code or search the records on the NTC website. The training information held are encrypted & protected under the GDRP. Card holders get full access to decide on who and on how much of their training data is made available to others. Much the same as a debit card, the NTC smart card contains the user's name, creation date, NTC number, a contactless chip and a scannable QR code. The key fob has either a scannable QR code or contactless NFC chip and the smart stickers a passive NFC ring. Anti-metal sticker are weatherproof and can be placed anywhere, work in all weathers and not affected by the presence of any disruptive frequencies about the environment. User information is web based and encrypted meaning that only by scanning or tapping one of the smart products will that user's training information be displayed. 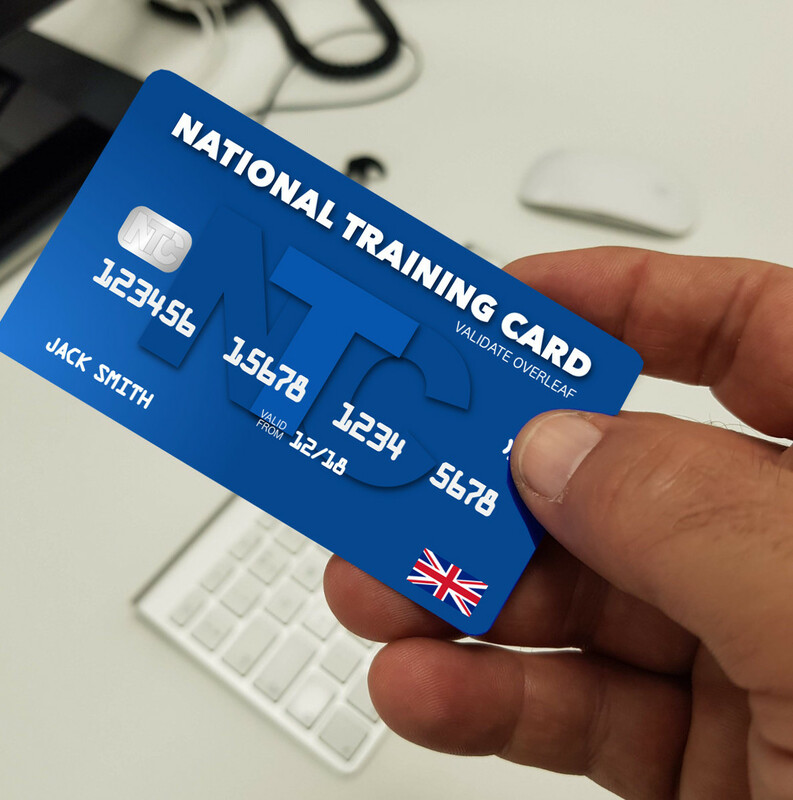 * National Training Card passive devices come in a range of easy to carry formats. Sign ups to the scheme are currently restricted whilst testing is being undertaken. Please register your interest below and be the first to know when the scheme is due for general release.